With over 35 years of experience in the the wrecker industry, Winn Street Sales, is the only place to purchase, service or get parts for your towing equipment. 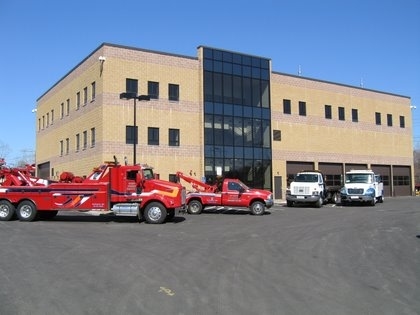 We have a full service facility, a full parts inventory and a fleet of complete tow trucks and rollbacks for sale in stock. Call or stop in and see us.